you just made the whole thing a breeze! 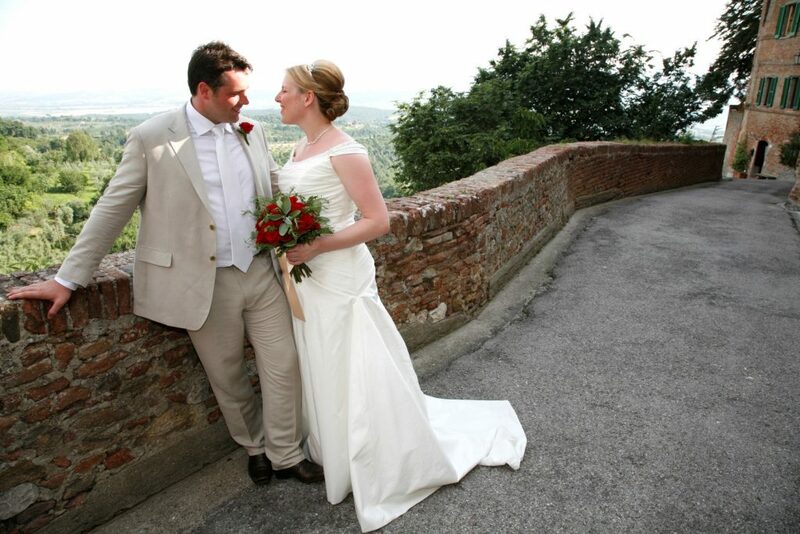 Both my wife and I would just like to say a big thank you for all your help arranging our wedding in Citta Della Pieve (Umbria) in Italy. 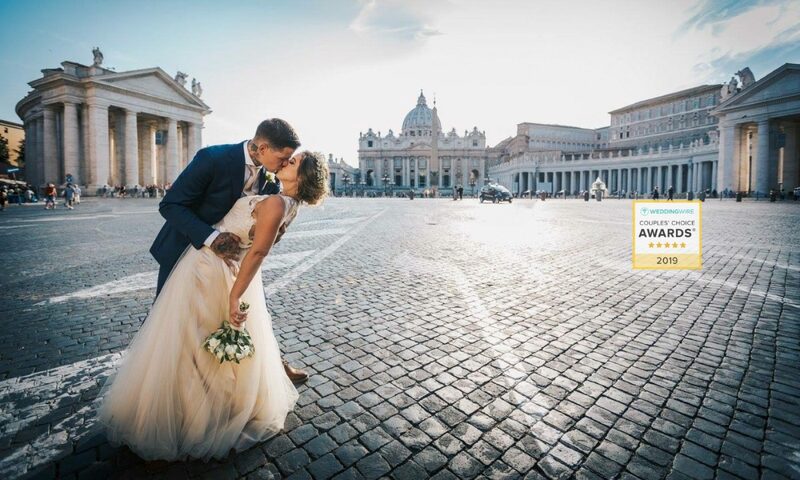 It is easy to surf the internet, looking at wedding companies and be dazzled by pictures of where one might be married etc. 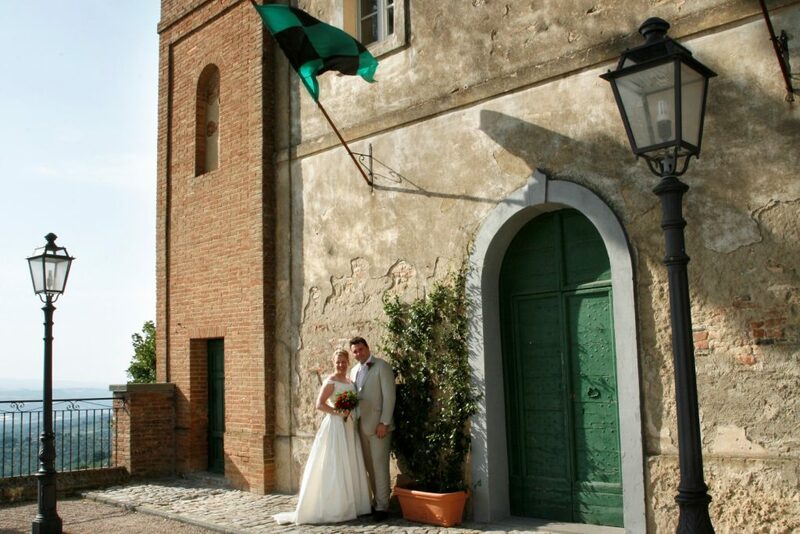 However, from our initial inquiries, it became very apparent that you and your team were very keen to ensure we got exactly what we wanted on our wedding day in Italy and within the budget we had set.In fact, we felt more than comfortable letting you go away to do the research for us, in the knowledge that you would not settle for second best on our behalf. What you delivered for us both in the process and on the day was far and above all of our expectations. 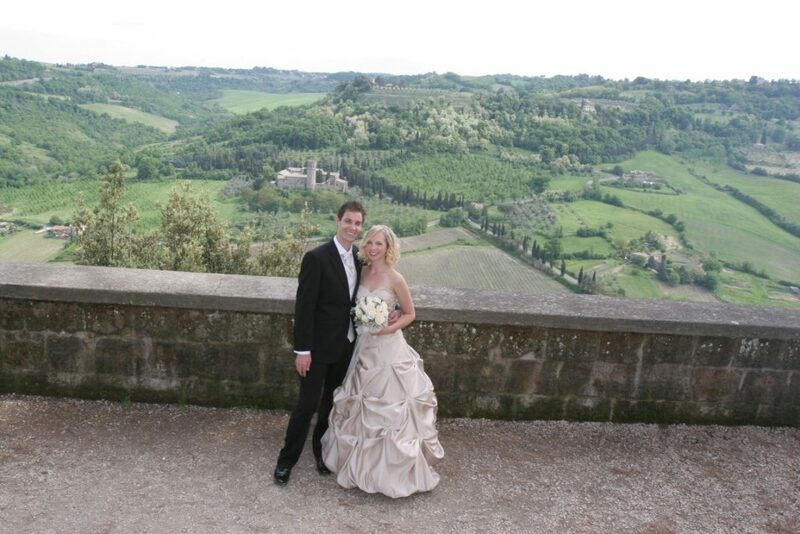 We had 70 guests at our wedding in Italy and every single one is still talking about it today! 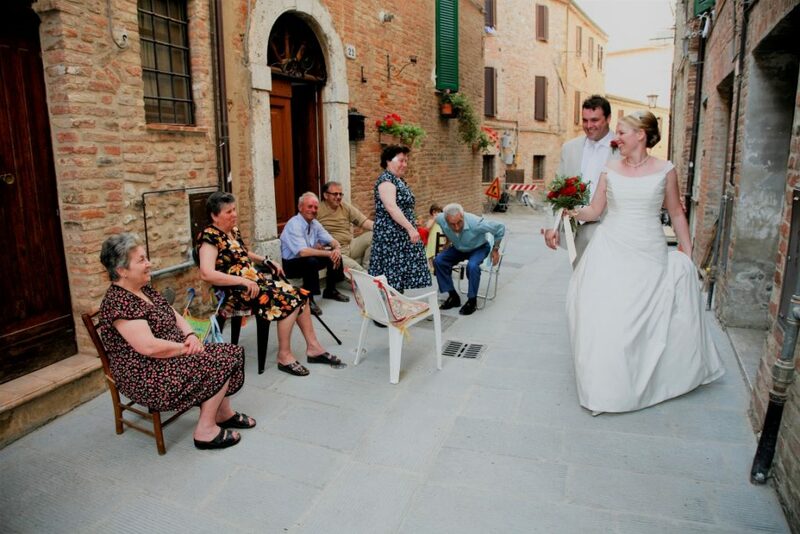 Weddings can (are) stressful things to organise and we can honestly say that without your help, it would have been so much harder and no fun at all. 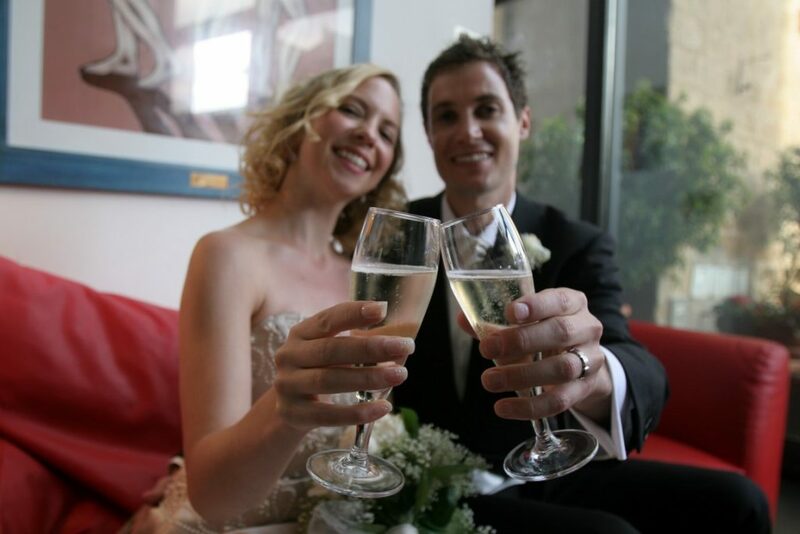 The fact that you helped us with all the wedding suppliers, food options, wedding entertainment, travel, accommodation.